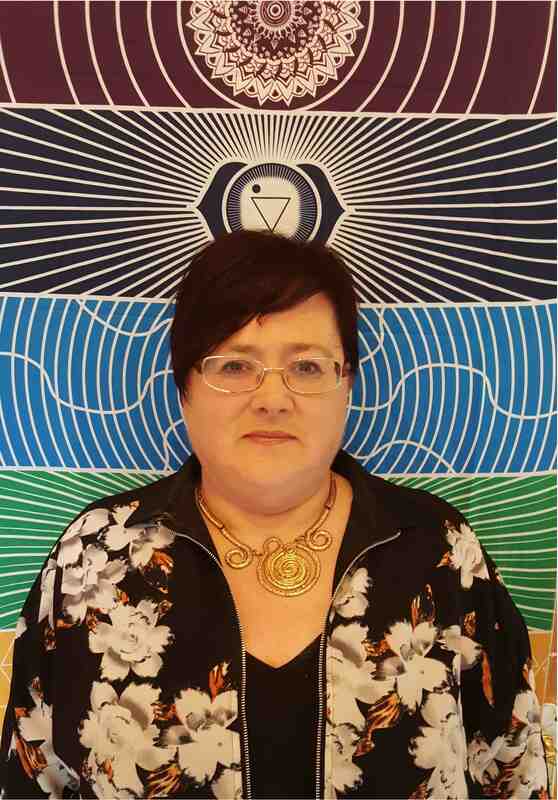 Moira is an experienced holistic therapist with qualifications in Hypnotherapy, NLP, Advanced Reflexology, Reiki, nutrition, holistic fertility, Aromatherapy, The Fertile body method ( Hypnosis and mind body approaches for fertility) and The Havening Technique. Best known for her work in Fertility, she is the creator of the very sucessful Pinecrest Optimum Fertility Program. She also works with many clients seeking help with anxiety based issues and pain management. Delighted to have discovered the Havening Technique and looking forward to offering this amazing technique to a wide range of clients.